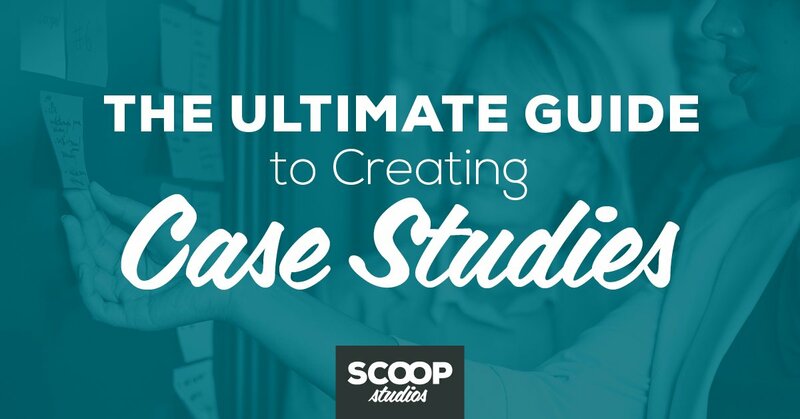 When it comes to creating customer case studies, there’s one part of the process that’s absolutely critical: the interview. While it may sound obvious, the interview can make or break your case study. 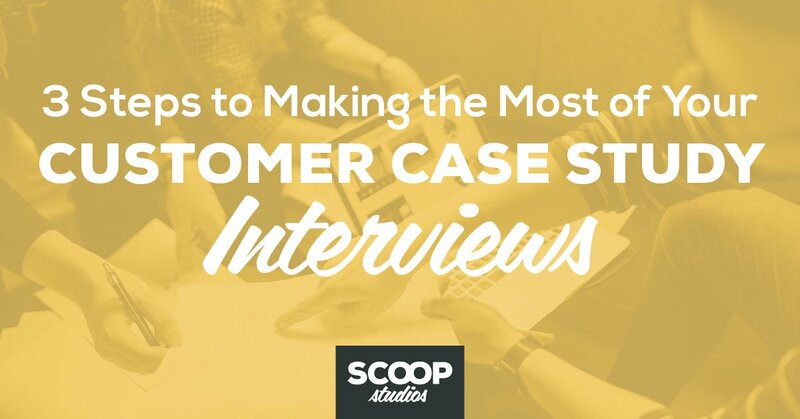 The question then is: how do you make the most of your customer case study interviews? Going into the interview, you need to put in the research and preparation in advance to ensure you can make the most of your opportunity. When you sit down to interview your client, you want to make sure that you’ve got a clear game plan in mind so you make the most of the time you have together. Your interview guide should list out the key areas for discussion and questions you want to cover during the interview. Typically, I would recommend including questions related to their challenge, the solution, their results, and their experience with your company. When you’re crafting your interview guide, start with the end in mind. You want to have questions that lead customers to the story you want to tell. If you want to focus on a specific aspect of your product or service or measurable result, create questions that will help you get the answers you want to those questions. Also, you may prepare more questions than you actually have time to ask in the interview, so keep in mind that you may only have time to ask a total of eight to 10 questions. Once the interview is scheduled, take some time to ensure your customer is well-prepared and feels very secure in the process. Once they agree, you want to be very clear on all of the steps involved and help them get comfortable. Provide questions or talking points in advance. Walk them through the case study process and what to expect. Outline how the finished case study will be used. When you’re prepping customers, avoid providing so much information that you overwhelm them and cause them to have second thoughts about participating. Aim to make this process easy for your customer and eliminate any pre-interview jitters. The first few times you work with customers in this way can be nerve-wracking, but spending time getting interview ready will help you make sure everything goes smoothly. On the day of your interview, set aside 15-20 minutes right before you’re set to begin, so you feel 100% ready for your conversation. During this time, review your interview guide and then take a deep breath and relax. In my experience, most interviews are going to be fairly straightforward as the customer is already a fan of your product/service. Giving yourself a little bit of extra time so you’re calm, cool, and collected, will help you show up as a professional and help you to conduct an interview that gives you exactly what you need craft an outstanding case study. 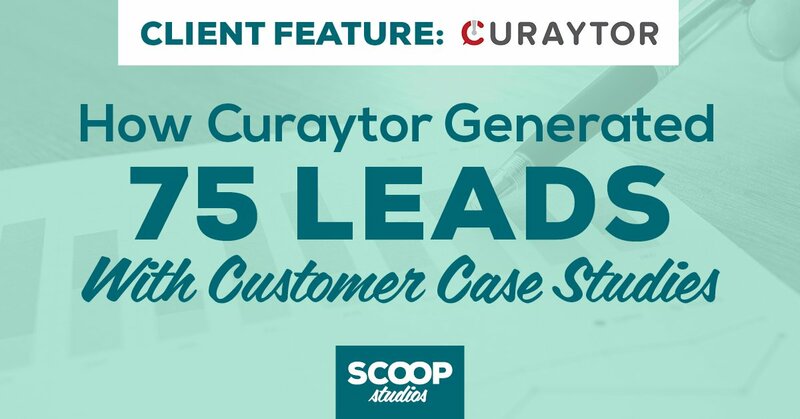 Getting started with customer success stories can be easier than you think. 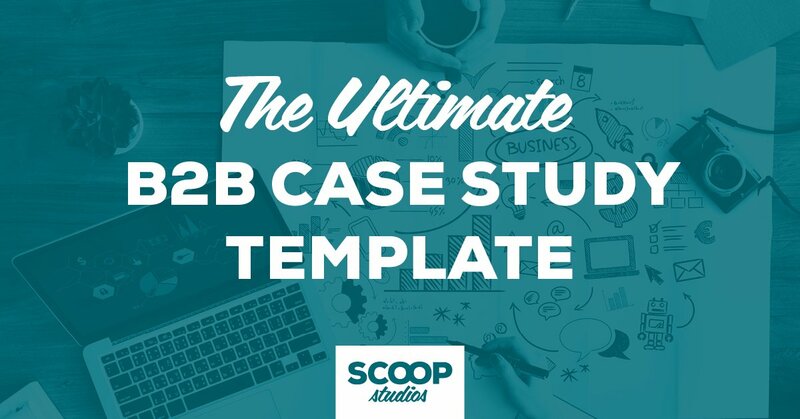 Work with a pro team that specializes in creating compelling case studies for B2B companies. We take care of every step of the process so you can have high-quality customer success stories that generate leads and support your overall sales and marketing efforts.